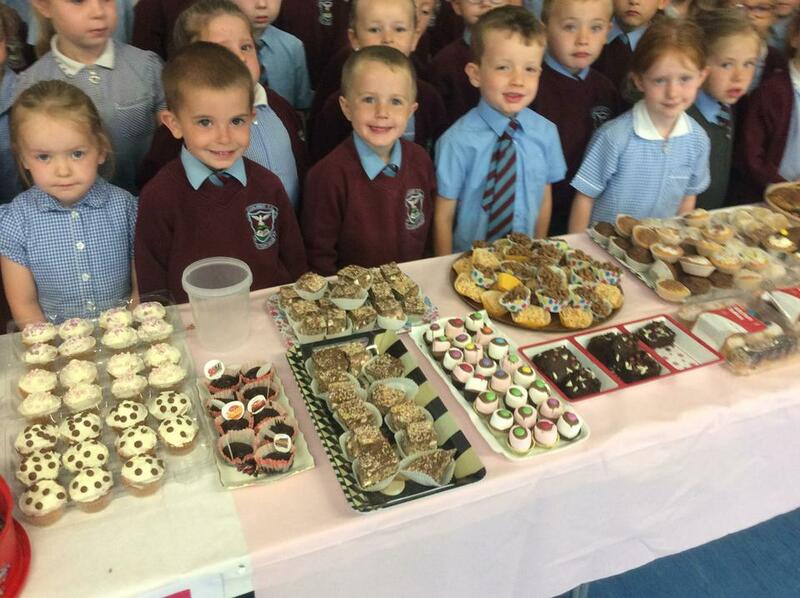 Whilst learning about Paddington and refugees the Year 1's decided to hold a bun sale to raise money for refugees. 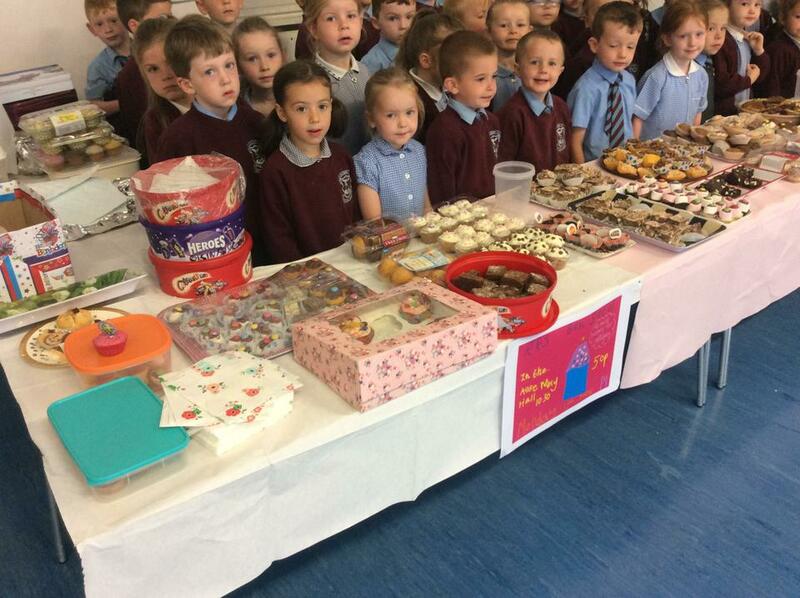 They raised a grand total of £401.05 which will be presented to a member of Unicef on World Refugee Day next Wednesday (20th June). 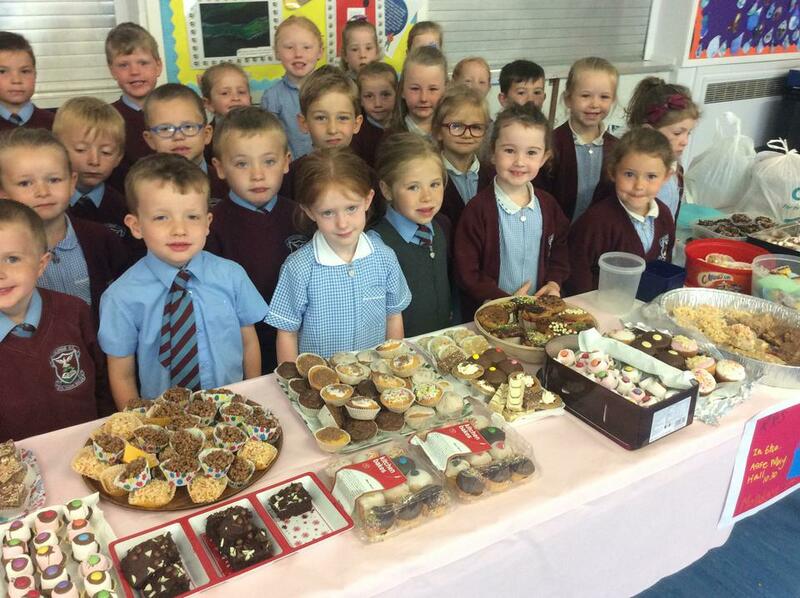 Amazing work Year 1 and well done to all those who supported their Bun Sale.